New Video: Tabi Bonney "Top Notch Material Girls"
Long time collaborators Tabi Bonney and 6ix Shoota come together again to bring you the visuals for tabi's high energy ode to beautiful women "Top Notch". The video was done in conjuction with noted stylist Julian Pierre and shot on location in New York City. "Top Notch" appears on Tabi's critically acclaimed "The Endless Summer" and was produced by the legendary Ski Beats. The "Top Notch" video has also appeared on MTV Jams. 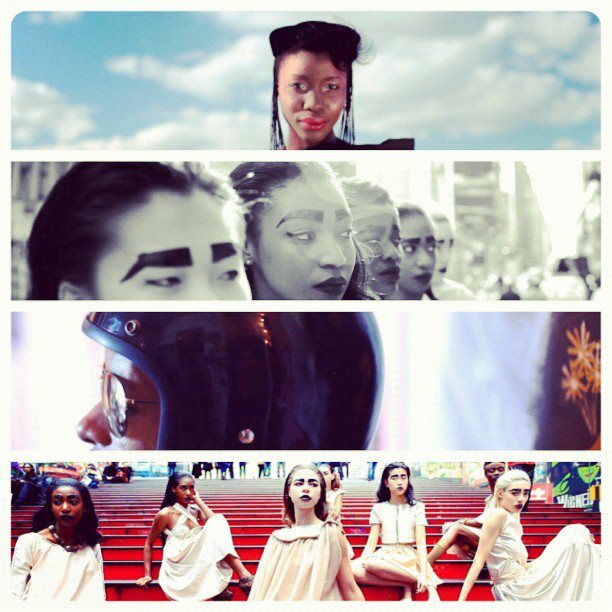 I love this video a mixture of HipHop & Fashion pretty dope! Check it out and tell me what you think!